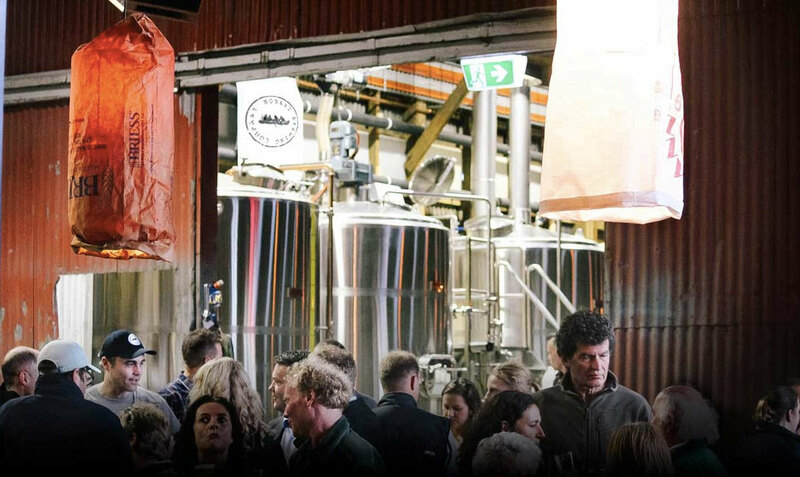 We're at a point in history where, on average, a new brewing company launches in Australia every week – if not more. With most of those already in existence looking to release new beers and seasonals with regularity, the mind boggles at how many new beers are hitting shelves and taps each week. So, as in 2016, we figured the midpoint of the year was as good a time as any to reflect on what has impressed most so far this year. 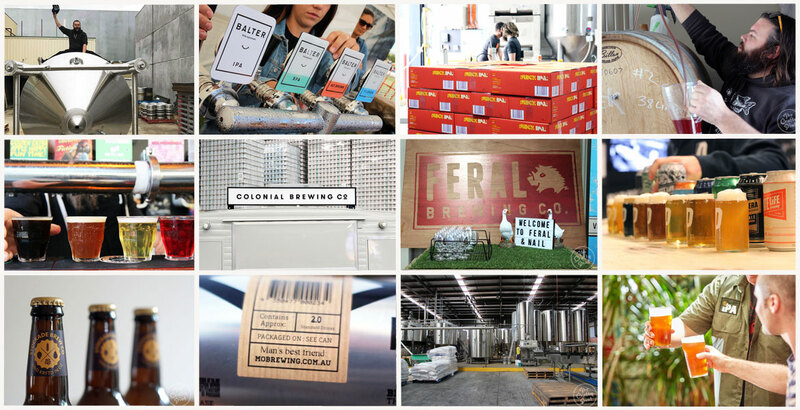 We asked 40 beer writers, educators and venue operators to name the five new releases from their state that had dazzled them as well as their three picks from interstate. We then combined all the results to compile an overall Best Of as well as top fives for each state plus ACT*. In total, no less than 137 beers picked up at least one vote, in itself a staggering indication of how many new releases there are to select from these days. 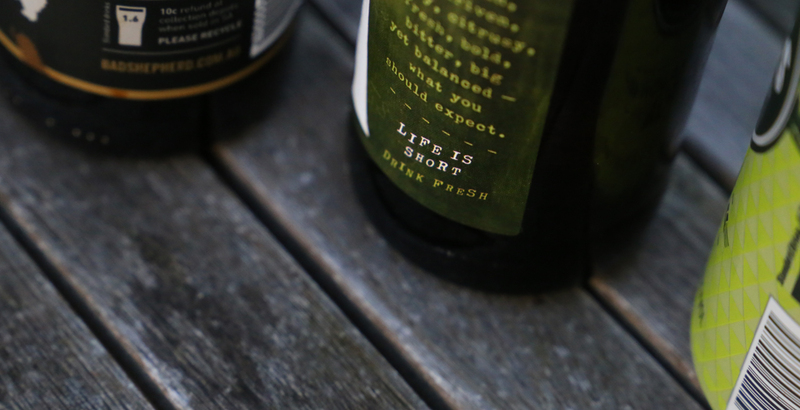 For the purposes of "new", we allowed our voters to nominate beers that were brand new releases this year, new versions or vintages of previous releases, or beers that had received their first proper release in 2017 after appearing as small, trial batches in the past. And, while there are plenty of beers in the top ten (and a bit) that received the same number of votes, there was a clear winner. 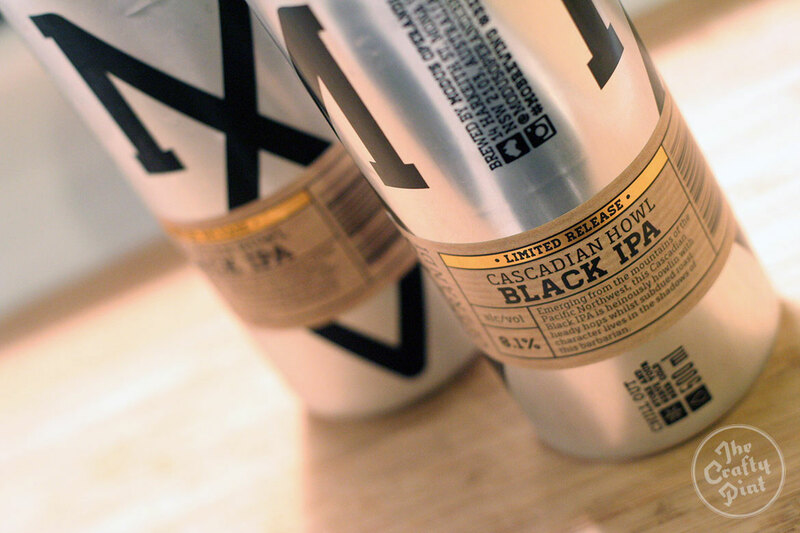 Perhaps it's just as well there's no physical trophy for this vote as we doubt Modus Operandi would have much room for another, with their Cascadian Howl black IPA receiving twice as many votes as the beer in second place, Pirate Life's Mosaic. Also worthy of a special mention is Little Bang Brewing's Scratchy Vinyl; the black IPA was the only beer to receive a vote from every contributor in its home state. Aside from individual beers, the biggest take home is just how popular various sour/wild/mixed fermentation beers have become and how much IPA in all its various forms is dominating people's affections. If you scroll down, you'll see we've listed the most popular beers by style and by brewery below too. Anyway, the results! Notes: As with any vote, there's no perfect method. 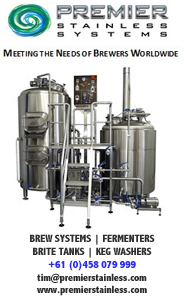 Beers with broader distribution are likely to be favoured, while, in this particular format, brewers in states where there are less brewers and, thus, less beers face less competition. But we hope that, by casting the net far and wide and including writers and venues operators based outside the capital cities – as well as those who will have tried more new releases than all but the keenest beer hunters, we've created as fair and honest a snapshot of the year in beer so far as we can. 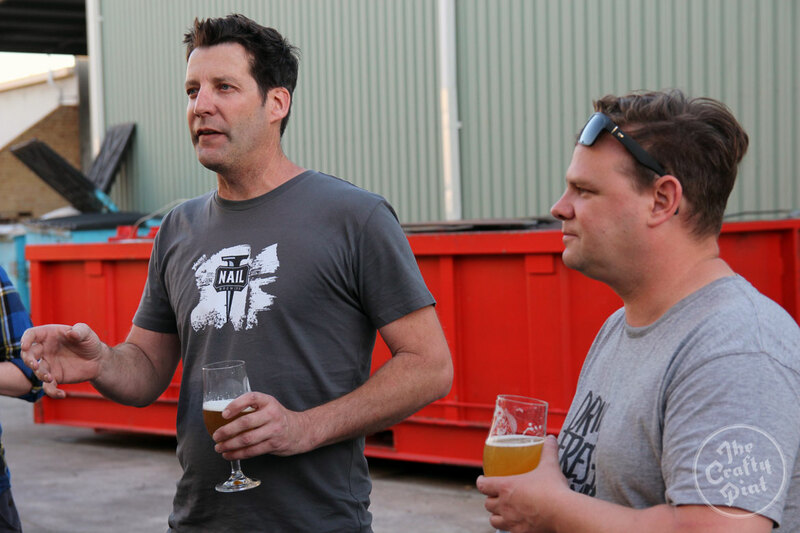 Nail's John Stallwood and Feral's Brendan Varis at their shared brewery. 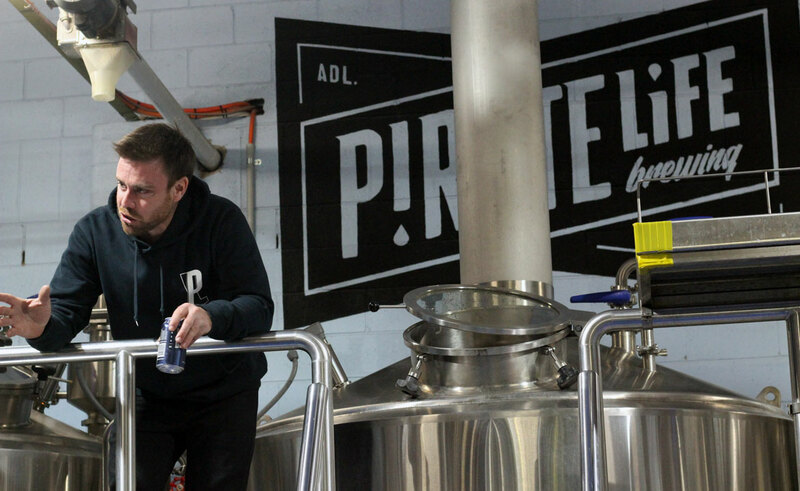 Getting the lowdown on all things Pirate Life at June's Crafty Cabal event. 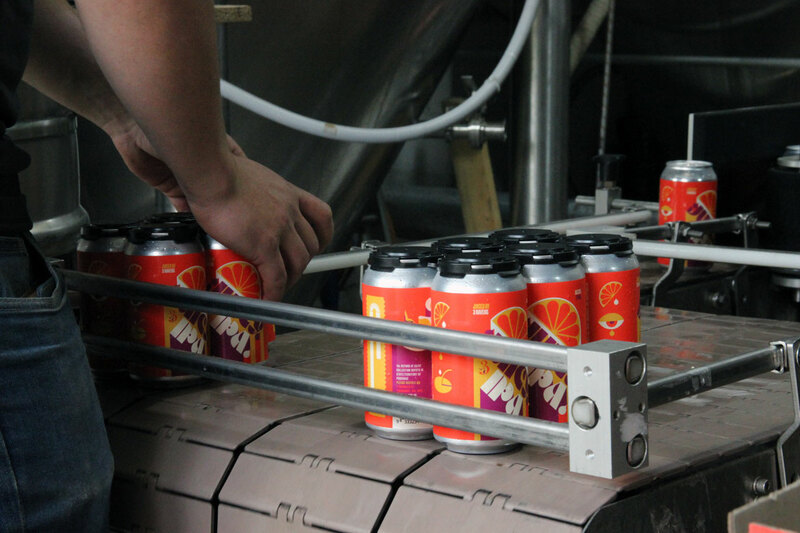 Fresh Juicy straight off the canning line at a recent Crafty Cabal event. Inside Hobart Brewing Co's Red Shed. ** The new Marrickville operation garnered multiple votes for both its Gold and Amber blends, with one voter picking both in their lists and others saying either/or so we combined the votes as one. 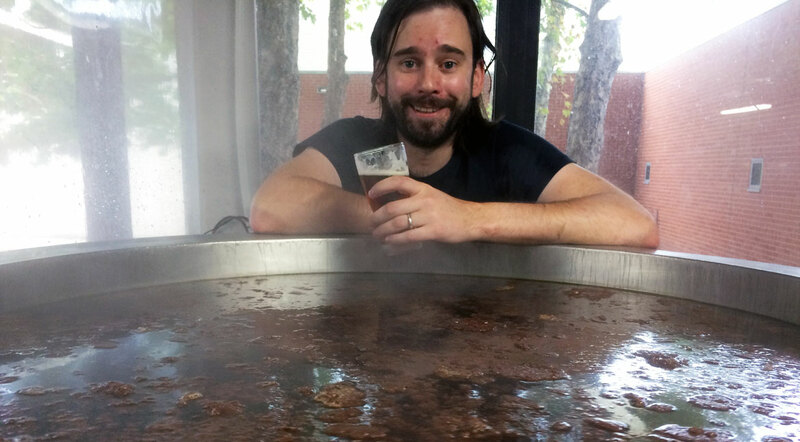 Pact's Kevin Hingston brewing the Butterbing beer that topped the ACT list. 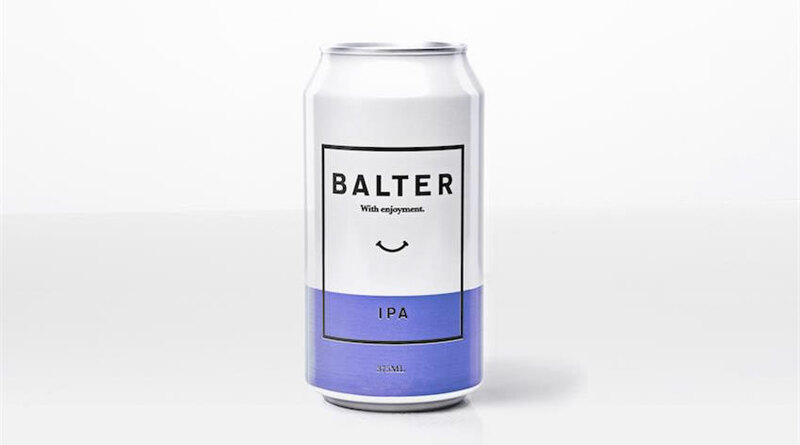 With just five brewing companies to pick from, some of whom release rather more new and one-off beers than others, this produced a broad spread of results, with only Pact Beer securing multiple votes for any of its beers. So, to round out a top three, we added up votes for multiple beers for the other brewing companies. 1. Pact Who Poured The Porter In The Cookie Jar? Hops and sour/wild/mixed fermentation beers led the way when it came to those styles appearing most often in the list. We must note here that we tried to create relatively broad categories, so all Berliner Weisse, gose, kettle sours and barrel aged/mixed ferment sours are included as one, as are reds and ambers (whatever their size), darks and browns, and farmhouse, grisettes and saisons. That said, we've broken IPAs down into their various subsets given their incredible prevalence. And it will come as little surprise to see that the style du jour, New England IPA, has claimed plenty of spots. In total, if you add up all straight IPAs with session, double, imperial, triple, black, New England and sour takes on the style, 45 different new releases received at least one vote. There are some breweries that release so many new beers their votes are likely to be split. So here are the brewing companies that registered the most individual beers in the overall list. * With the Northern Territory home to a small number of breweries, perhaps we'll look to include it in 2018. Thanks to everyone who contributed their votes, including our team of contributors from around the country plus people from The Scratch, Brewski, Brews & Bacon, Sunshine Coast Craft Beer Tours, Empress Craft Beer, The Beer Healer, Preachers, The Winston, Tandy's Alehouse, Bucket Boys, Warners at the Bay, The DTC, Petition Beer Corner, Cape Cellars, Sturt St Cellars, Grape & Grain, The Terminus & Foresters Pub & Dining, Old Canberra Inn, Plonk, Page Bottler and a trio of SA beer fanatics.